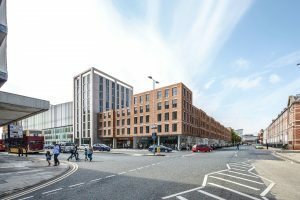 As plans for major investment and the redevelopment of Kingston House, Bond Street are unveiled, Hull City Council has today revealed stunning new visuals for the development of neighbouring Albion Square. 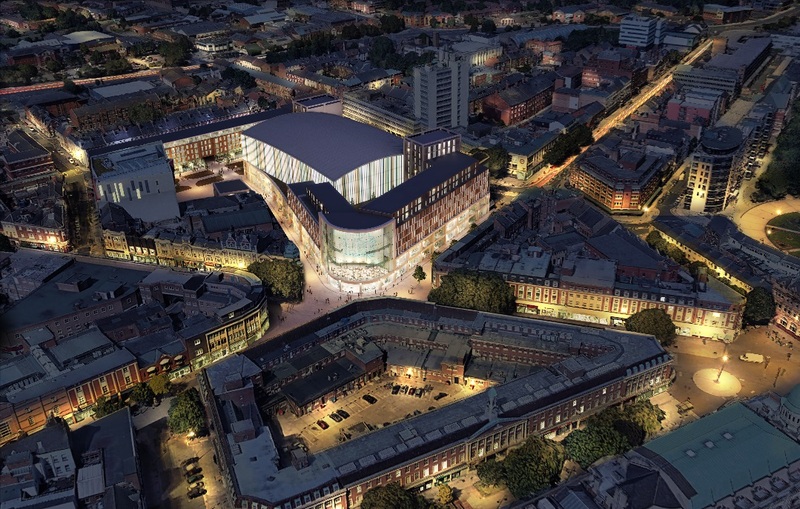 The images show the vision and scale of the proposed development of this prime city centre site, which is identified as a priority Enterprise zone in Hull and is allocated in the council’s new Local Plan for a retail led mixed use development. The 1.7 hectare area earmarked for development encompasses the former BHS and Co-op building, the Edwin Davis building, the Albion Street car park. Hull City Council’s development brief for the site proposes an ambitious, high quality, mixed use development featuring high-quality retail, housing, leisure and enhanced parking facilities set around an enclosed courtyard. The site has also been identified as a potential home for a newly-built ice arena, meaning the current site on Kingston Street may be redeveloped into prime city centre housing in the future, potentially producing a significant capital receipt which could be used to fund this or further redevelopment. The plans also include the ambition to retain the 1963 Italian glass mosaic Three Ships mural by Alan Boyeson that has attracted much public support since the closure of BHS. 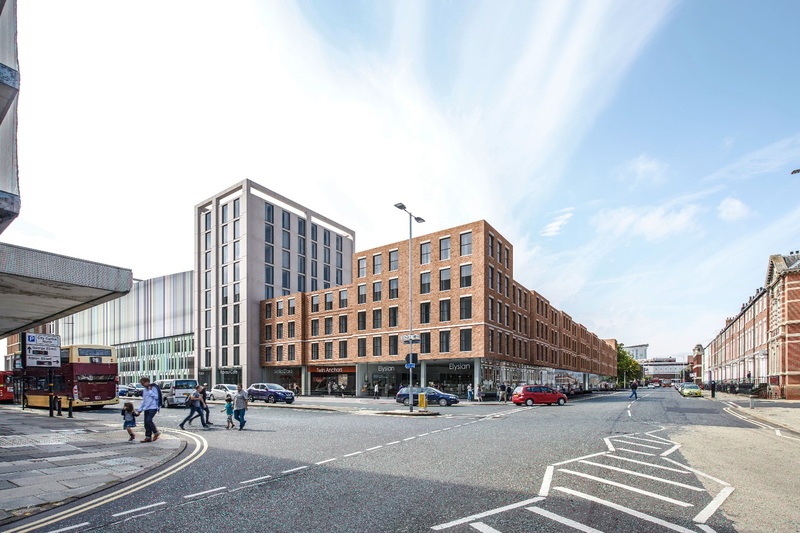 “Following the announcement of key private investment into the full redevelopment of Kingston House, we are delighted to introduce our vision for Albion Square. 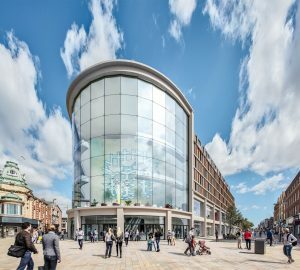 “The site is the only one of its size in the primary shopping area of the city centre and could deliver a significant element of the additional retail floor space projected to be needed in the city over the next 15 years. “These two developments, together with the newly refurbished Hull New Theatre and opening of the UTC, both in September, will breathe a whole new lease of life into this area of the city centre. “Following the regeneration of the Fruit Market and the public realm improvements, it is time to focus on the core of the City Centre’s retail circuit. The visuals released today show the ambition for this development and provide the platform to securing further private sector investment into this part of the city. 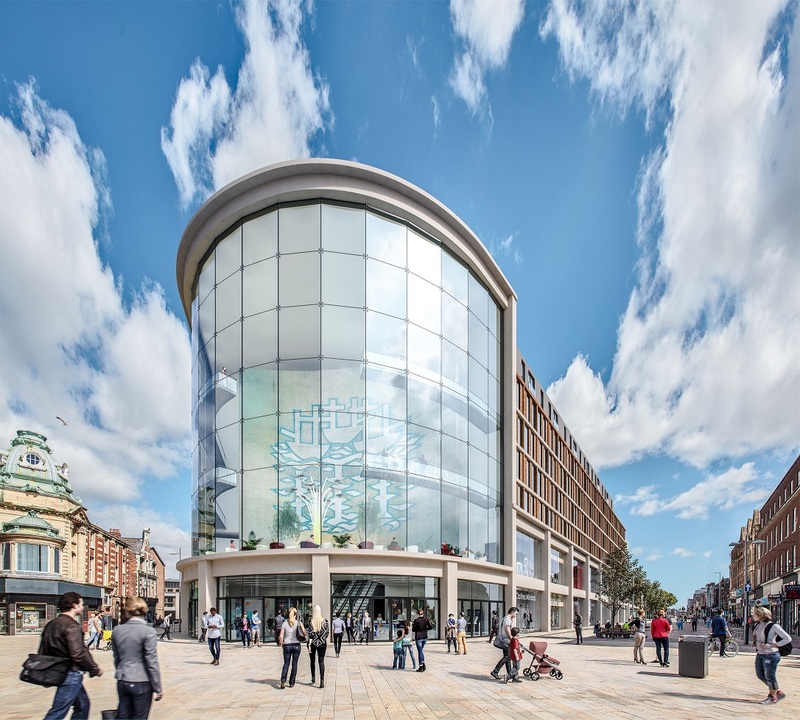 “However, this investment will be largely dependent on ensuring private sector confidence in the city centre continues and central to this is ensuring that the city centre remains the destination for all significant retail development. A report will go to the council’s cabinet in October to approve proposals for assembling the site and marketing the scheme to potential developer partner.